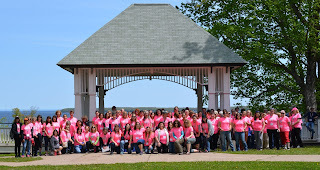 On an early summer day, in front of a white gazebo overlooking Lake Independence, spirited women who had taken on the challenge of improving their outdoor skills assembled on the lawn for a group photograph. 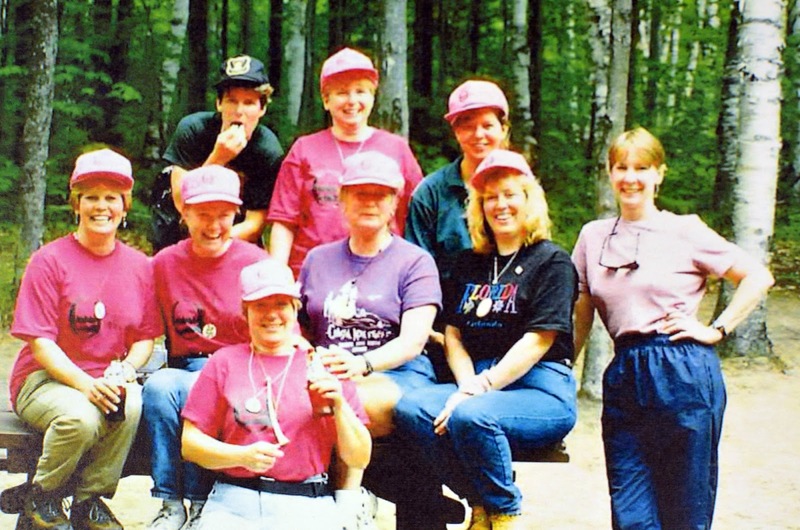 These pink-shirted ladies, some who were here for the first time, and others who had returned on several occasions, gathered for the picture to commemorate the 20th anniversary of the Becoming an Outdoors Woman program in the Upper Peninsula. 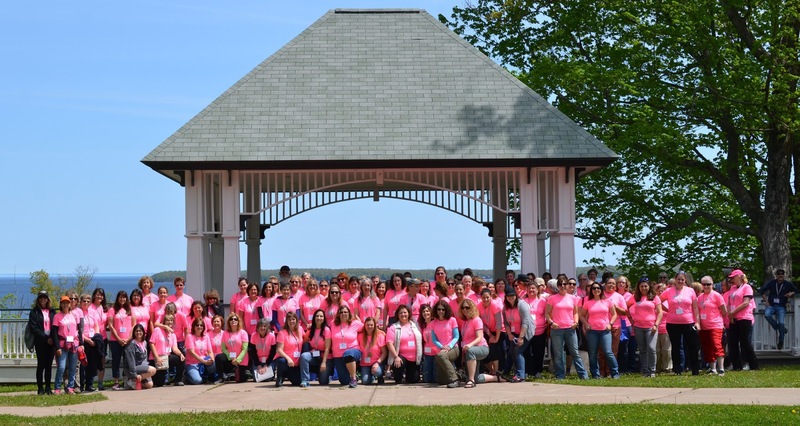 Each year, women from across the Upper Great Lakes region and elsewhere gather at the Bay Cliff Health Camp in Marquette County for a summer weekend BOW program in June and a winter program in February. 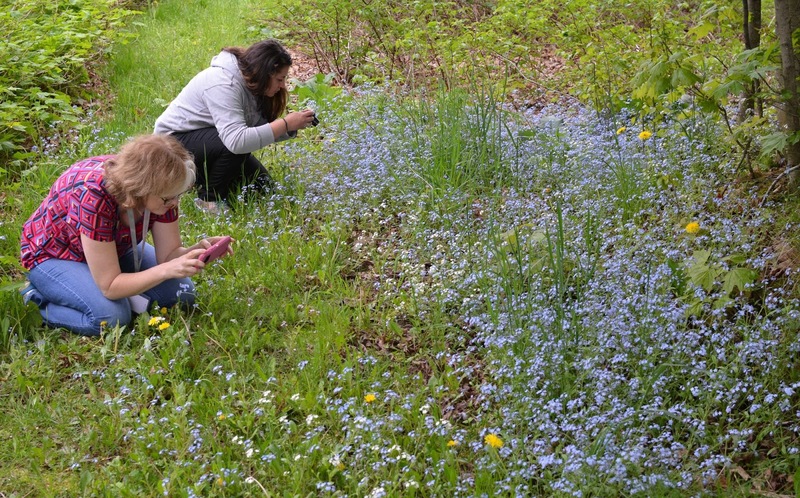 The program is coordinated through the Michigan Department of Natural Resources. 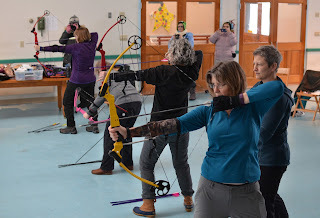 During these weekends, volunteer instructors offer classes on a wide range of activities ranging from shooting firearms, fishing and cross-country skiing to paddle boarding, winter camping, kayaking and archery. The classes are provided in a supportive environment where students are encouraged, inspired and applauded for their efforts to try new activities. Frida Waara, a BOW participant and instructor since 1997, said that in life, everything gets better when you get outside. The BOW concept originated with Christine Thomas at the University of Wisconsin, Stevens Point in 1991. Bay Cliff Health Camp in Marquette County. 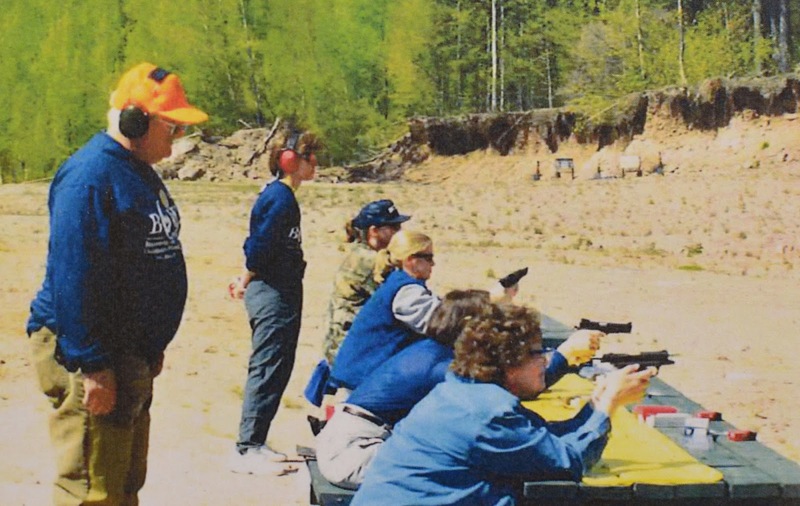 “That state’s DNR was experiencing a notable decline in the number of women buying hunting and fishing licenses, so the agency commissioned the university system to explore methods to get more women involved in outdoor activities,” said Ann (Wilson) Feldhauser, a former Michigan DNR spokeswoman instrumental in establishing the BOW program in the Upper Peninsula. Then Michigan DNR Director Rollie Harmes attended a series of meetings in Wisconsin and took part in the initial presentation of the BOW program as designed at Stevens Point. Feldhauser said that within a year, a larger, more broadly scoped BOW event was held at the DNR’s Ralph A. MacMullen Conference Center near Roscommon, drawing about 40 participants. Classes were offered in many areas, including fishing, canoeing, shooting, hiking and others. Pam Henricksen, Sharon Pitz, Sue Webster; front row: Bonnie Ryberg. After some review and revision, it was decided to hold a bigger program at the Clear Lake Education Center in Schoolcraft County. Like the instructors, committee members are volunteers. The BOW program has always been financially self-sustaining, a key ingredient in its success and longevity. Feldhauser said some smaller programs continued to be held in the Lower Peninsula, but the strength gained from the committee structure in the U.P. allowed that program to grow and thrive. That winter program was first offered in 2002 in Iron County at the Fortune Lake Lutheran Camp, located outside of Crystal Falls. 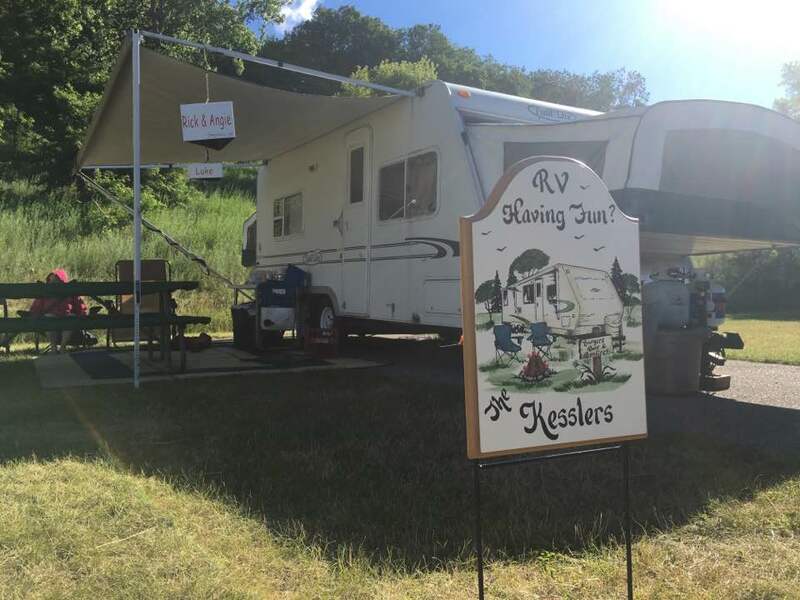 “We quickly outgrew that facility and moved to Bay Cliff Health Camp,” said Sharon Pitz, one of Feldhauser’s original BOW committee members, who has served as the BOW coordinator since Feldhauser’s retirement from the DNR in 2008. “We now also offer numerous specialized Beyond BOW events, such as kayaking for moms and daughters, hiking in the Pictured Rocks and the Porcupine Mountains, and steelhead fishing on the Two-Hearted River, among others,” Pitz said. 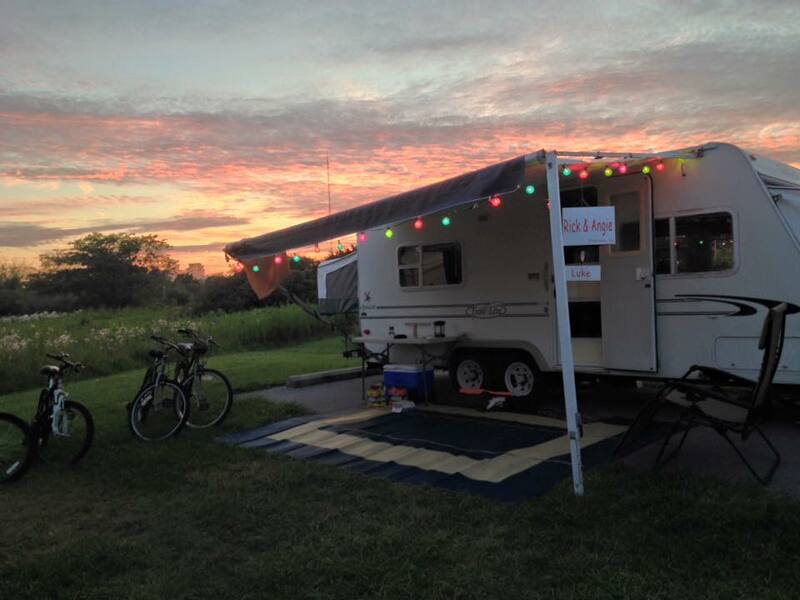 “We also had a couple Beyond BOW events held downstate in the last year. Becoming an Outdoors Woman sessions. Pitz said she hopes to schedule more Beyond BOW sessions in the Lower Peninsula in the future. Feldhauser said the original concept for the program, which has continued, called for a third of the activities to be hunting-related, another third fishing-related and the remaining classes a mixture of other pursuits. The Marquette County chapter of U.P. 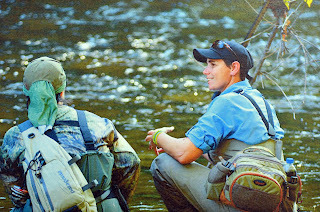 Whitetails is one example of groups that contributed start-up money for the program or funded some scholarships for BOW over the past two decades. 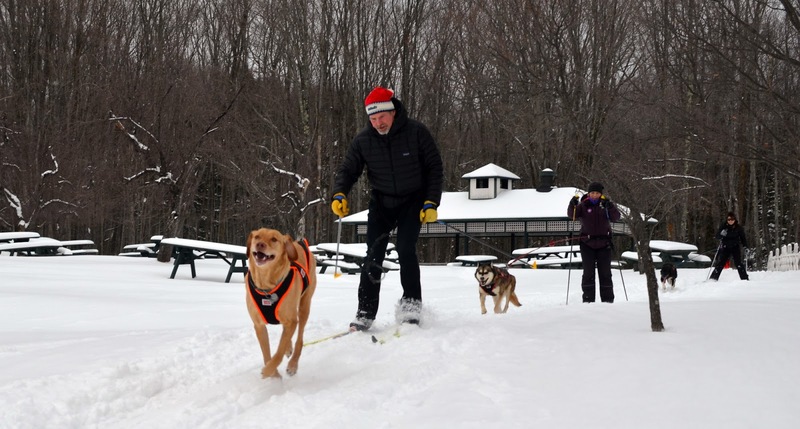 Sue Petschke, a committee member who teaches snowshoeing, said she loves it when participants tell her they are going to go back home and snowshoe. More than 3,000 women have taken part in the U.P. BOW programs, with the summer program typically drawing about 100 people, with roughly 75 enrolling in the winter session. fishing outing from days gone by. Past participants have also praised the program. “Going to BOW was a most wonderful introduction to both winter and summer pastimes when I moved to the U.P. nine years ago,” said Barbara Stewart-Greene of Bruce Crossing. 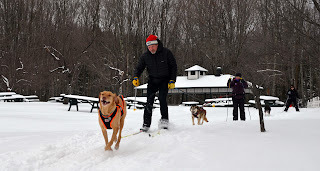 “Over the years, I learned snowshoeing, cross-country skiing, dogsledding, snowmobiling, fishing, cooking, survival skills, first aid and much more, along with several fun craft projects. Jessica Francis of Hillsdale said she and her mom look forward to the two BOW weekends every year. “We love being able to spend time together, meet up with old friends, and of course meet new friends too,” she said. “The instructors are easy to love and super fun. They make sure everyone has the best experience that they possibly can. It's all about support. 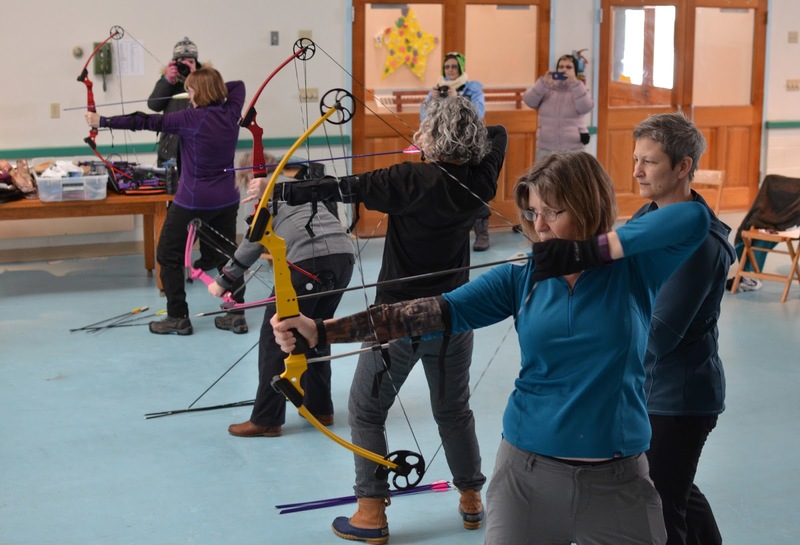 Bernadette Harkness of Midland said she didn't grow up doing outdoor things and never imagined she would be able to ice fish, drive a boat, ride a snowmobile, skijor, dogsled, shoot a rifle, paddle board or do so many other things she has experienced for the first time with the BOW program. Linda Burby-Evans of Chelsea said she was invited by a friend to her first BOW weekend over a decade ago. Pistol shooting is a popular class. The BOW program is now offered in several states beyond Michigan, including Iowa, Oklahoma, Arkansas, Minnesota, Illinois and Wisconsin. Margaret Mary Gerhard of Fence, Wisconsin has attended Michigan BOW events. She said BOW weekends are highlights on her annual calendar. Pitz said the Michigan program could not continue without the passion of the volunteer BOW instructors and committee members. forget-me-knots at the Bay Cliff Health Camp in Marquette County. Over the past several months, Pitz has been co-coordinating the BOW program in the U.P. with Michelle Zellar of Newberry. Zellar’s first direct involvement with the BOW program came during the February sessions in 2016. The future success of the program continues to lie in the cooperation and commitment of those competent women who have served unselfishly over the years on the U.P. BOW Coordinating Committee, with DNR leadership. “When we see the enthusiasm of the women participating in our programs it makes us even more excited to put on the next program,” Kivela said. Tara Gluski, a committee member and instructor who teaches women how to build winter shelters, hike and backpack, successfully distilled the aim of the program for instructors and students into one quote. Find out more on Becoming and Outdoors Woman in Michigan at www.michigan.gov/bow.